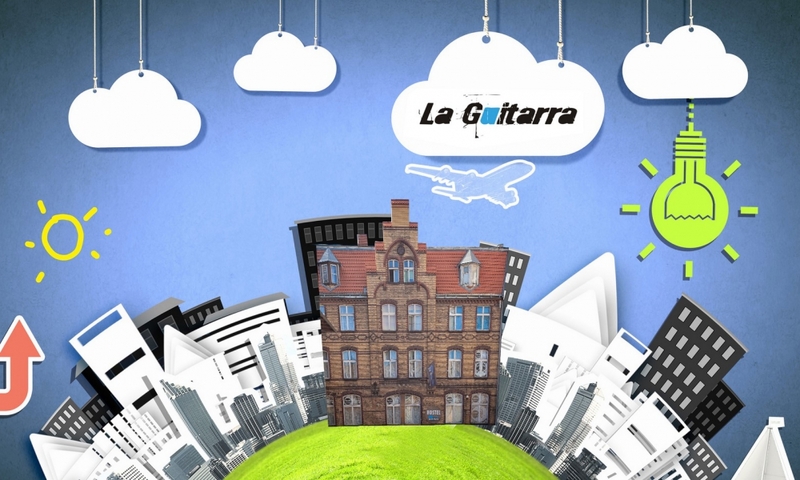 La Guitarra is accommodation in the tourist, commercial and business Centre. 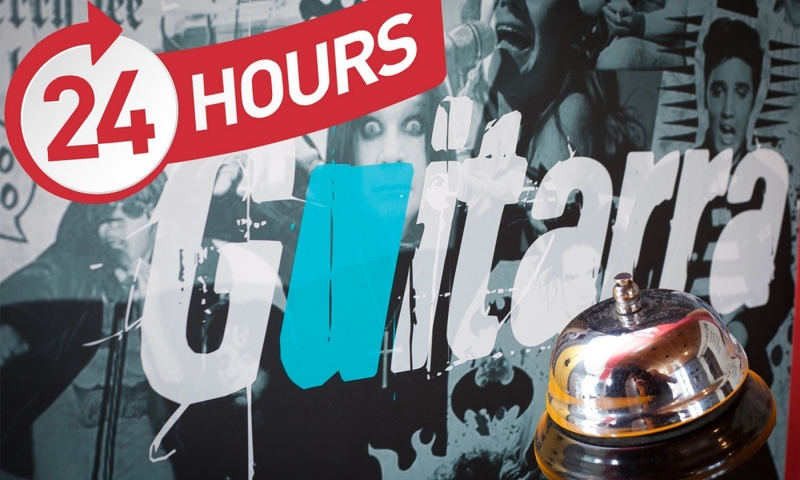 La Guitarra hostels are guarded 24 hours a day. 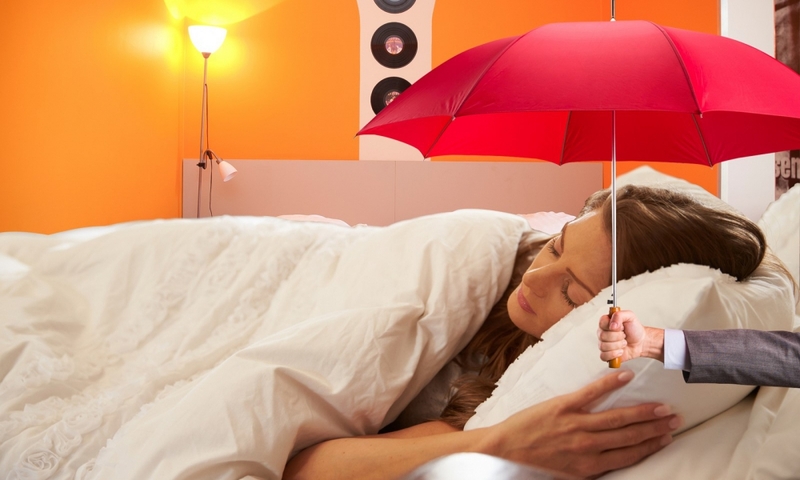 Bed time is in force between 11 pm and 6 am to ensure You peaceful sleep. The round-the-clock reception and security guards watch over the observance of bed time. 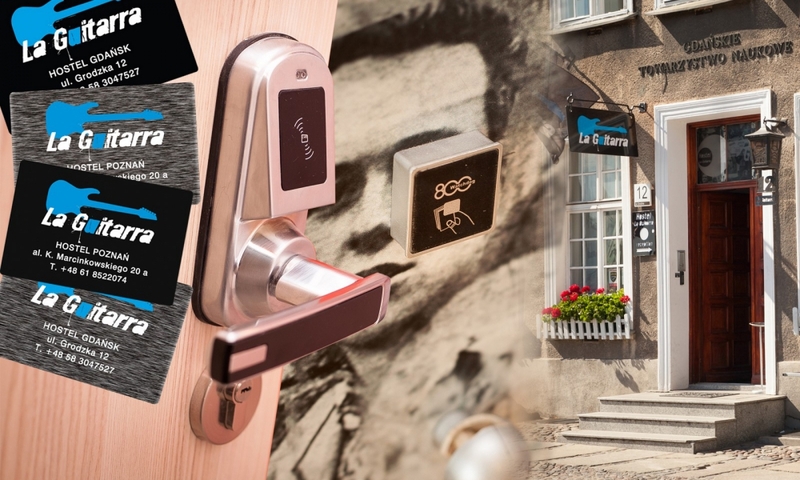 Admittance to the Hostel premises is available exclusively for persons having a magnetic key at their disposal. A magnetic card is a key to Your room, private cupboard (in shared rooms) and a key to the building’s front door. 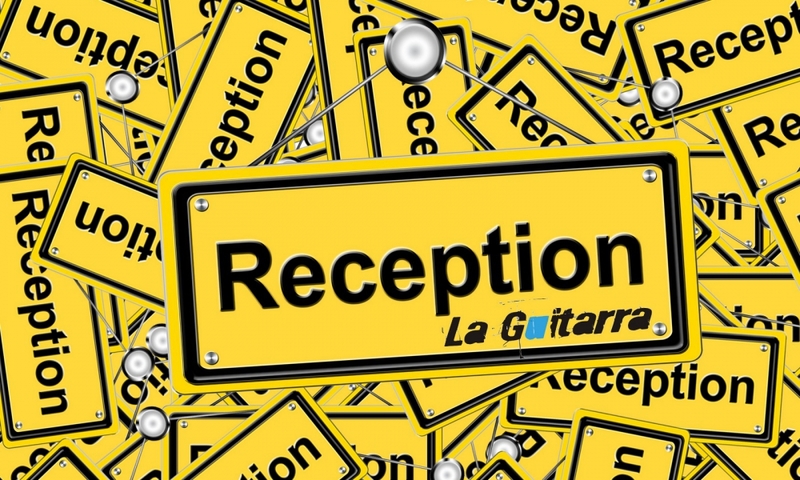 The hostel reception office is open 24 hours a day and all year round. Our staff offers welcoming assistance for You. Young, educated and presentable staff offers You help with planning of Your stay. We recommend tourist attractions that one should visit. We help to organise access to various quarters of the city. We have the pleasure of recommending restaurants, pubs and discotheques. Forget about a necessity to bear the costs of restaurants and bars. During a stay at the La Guitarra You can prepare meals on your own. 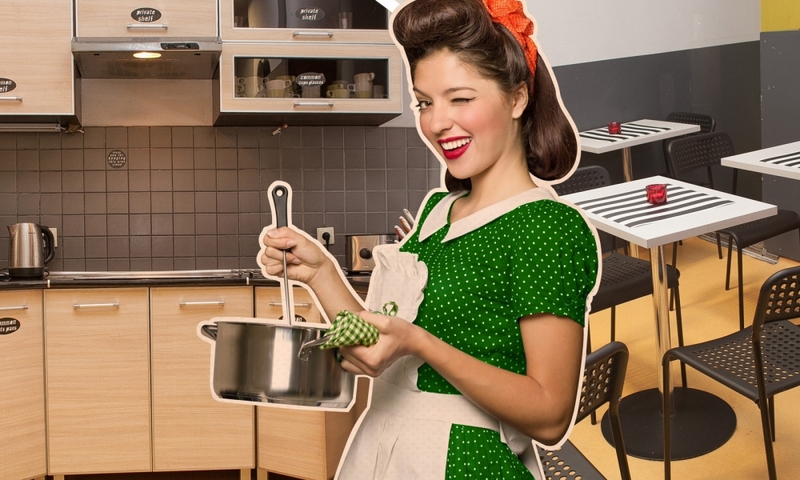 It is possible thanks to a full equipped kitchen. You can find there a traditional cooker, a microwave oven, a fridge equipped with a system of individual marking of private foodstuffs, an electric kettle, a coffeemaker, a dishwasher, a sink with warm water and washing-up liquid, kitchen towels, the dishes, frying pans, pots, mugs, plates, glasses, a grater, a strainer, salt and pepper. You can use the kitchen rooms from 11 am to 11 pm. We serve breakfast here from 7.30 to 10 am. The kitchen adjoins a spacious dining-room. You have the opportunity to put tables and chairs according to Your individual needs. Prepare lunch or supper according to a favourite recipe for You and Your friends. A kitchen and a dining-room are interconnected with the relaxation area. It makes it possible to joint revel when watching a favourite film, a concert or a match of Your favourite team. In the relaxation area you can relax on comfortable shared sofas. It is pleasantly to sit here with acquaintances in the evening, play board games or play on a video game console. Share your favourite music using audio equipment. Organise a meeting with friends, watch a film on a DVD or reach for a book from the hostel bookcase. In the relaxation area we offer wireless access to the Internet and a possibility of using the satellite TV, watching favourite sport or news programmes and films or serials. The relaxation area is a place of meeting with friends. You can meet wonderful people here. It is even possible that your heart starts more firmly beating. You will feel for sure the warm atmosphere of this place what lets you remember it forever. 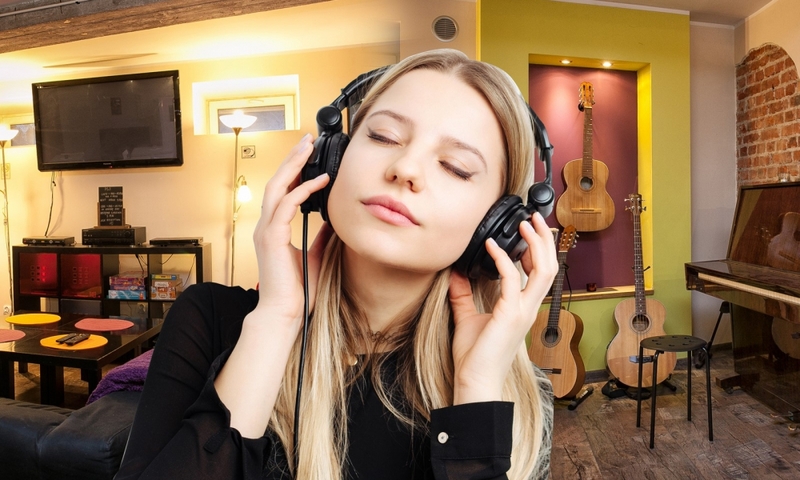 If you can play any instrument, play something for yourself or for all of us or listen to… perhaps it is the acoustic or electric guitar, the piano or bass guitar. Feel how the LA GUITARRA leaves sound in Your heart. 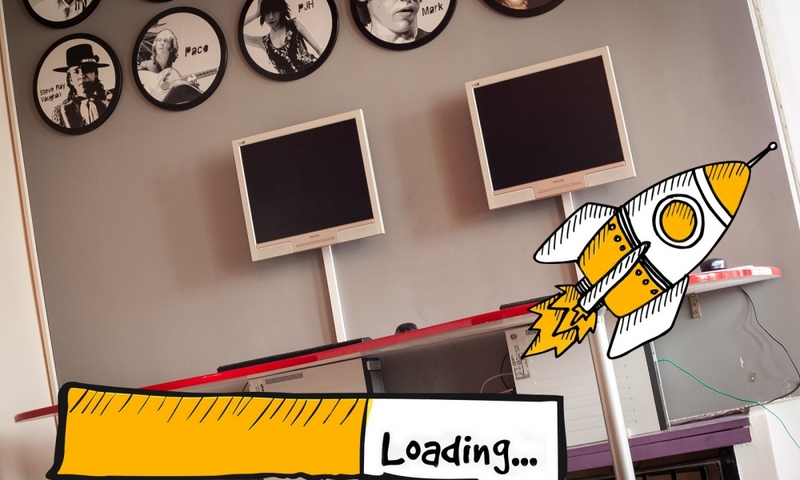 In the reception area you can use computer positions with the Internet connection. It is an alternative to you if you have not taken your own devices for the Internet operating. You can shop here. You can buy drinks, sweets and snacks from a vending machine. There are some seats here so you can sit on for a moment or wait for the staff when check in or checkout. See through our bookcase and tourist guidebooks. Sign the Guest Book where you can find descriptions of the most beautiful memories. Familiarise with the gallery of the most excellent guitarists in the history of music. We prepared our exhibition for your sake. You can make printouts of boarding passes and tickets. You can ask for leaving luggage in the left luggage office, washing your things, ask for an iron or ironing board and a dryer. To ensure safety and efficiency of internet operation we assign an individual access code to our Guests (one code can be used on one device only). Thanks to that our WiFi is efficient, high-speed, accessible at the whole building and outside within a radius of several dozen metres. Clean, fragrant, white bedclothes wait for You here. There is a lamp and two sockets by each bed. In a shared room there is a roomy private cupboard, which is safely locked with Your magnetic card. You will fit a big suitcase and a long coat in it. You can hang a coat on one of two hangers which are in the cupboard. You will find a table and chairs in each room. There are bunk beds in majority of shared rooms. The beds come from reputable suppliers. Comfortable mattresses, anti-allergic quilts and pillows are carefully selected by us. Some rooms have bathrooms. The majority of bathrooms is shared. They are close to the rooms (most often vis-à-vis of them) in the corridors close to the rooms. 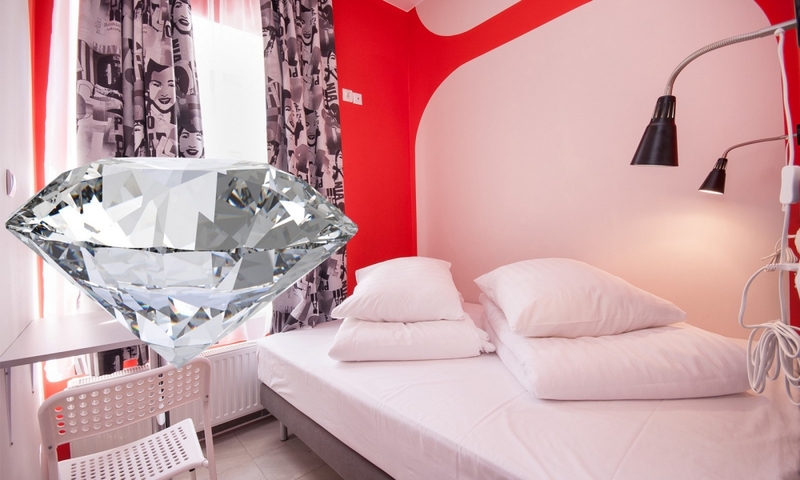 Each room has its own theme and its music patron – the icon of music. Their likenesses in the form of a portrait-pictogram are placed above the room door. Our rooms are marked by modern and functional design, which brings back an ease, relaxation atmosphere. We pay special attention to assurance of providing the continuity stable supplying warm water and maintaining bathrooms in the cleanness and in the impeccable technical condition. All the bathrooms and WCs are being subjected to the everyday disinfection according to the standards in hygiene and safety and in accordance with norms and rules currently in force. Most of our shared bathrooms and all bathrooms in private rooms are full hygiene and sanitary centres that comprise of a toilet, a washbasin and a shower. Shower cubicles are being closed with aesthetic curtains. Bathroom floors are inlaid with anti-skidding tiles. 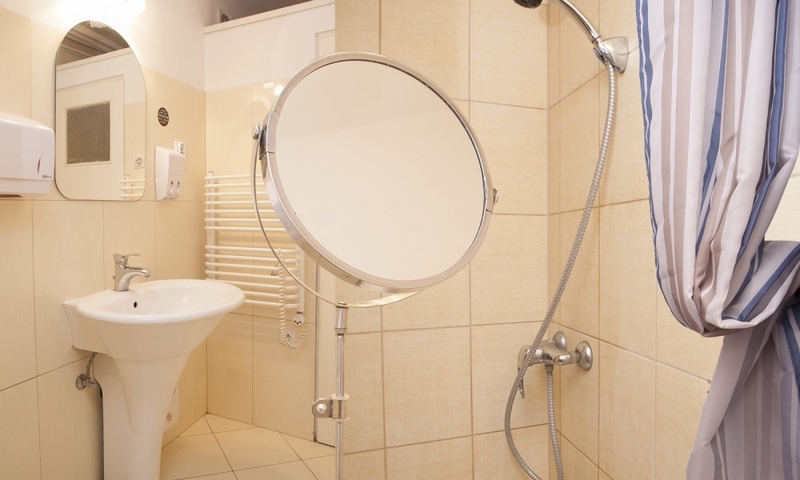 Additional equipment of a bathroom: a large mirror, a cosmetic mirror, a stool and a rack. By the washbasin you can use toiletries. Bathrooms are on each level and there are a few bathrooms on one floor. 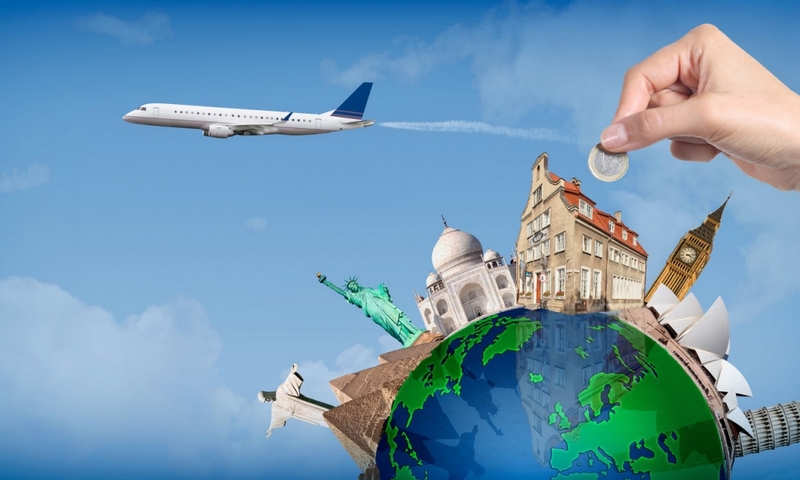 We support an idea of cheap nights and budget travelling all over the world. Our offers face daydreams and expectations about relocation for a little money. Our promotion campaigns make a 1-euro overnight stay possible for You and a refund of travel cost on selected itineraries among cities.